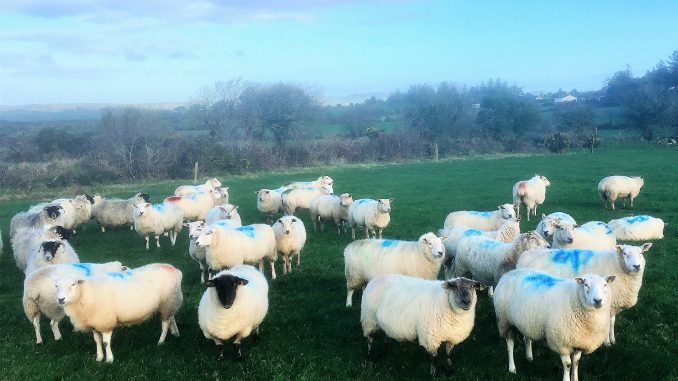 Kieran Sullivan is a part-time sheep farmer in south-east Ireland. 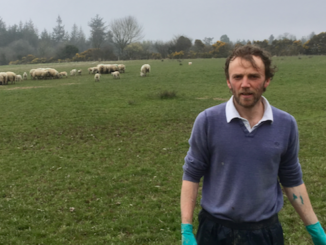 He and brother Tony manage a mid-season lambing flock in addition to 13 hectares of forestry on the family farm. 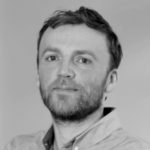 Kieran works off-farm on IT research projects, covering subjects such as telecommunications and data analytics. He is a regular contributor to various agriculture-related publications, in addition to being a folk singer and guitar player.